Bharatam’s pursues dance excellence in this living art of Bharatanatyam, for the enrichment and enjoyment of community. An integral part of Bharatam’s mission is to share the joy with the larger community. 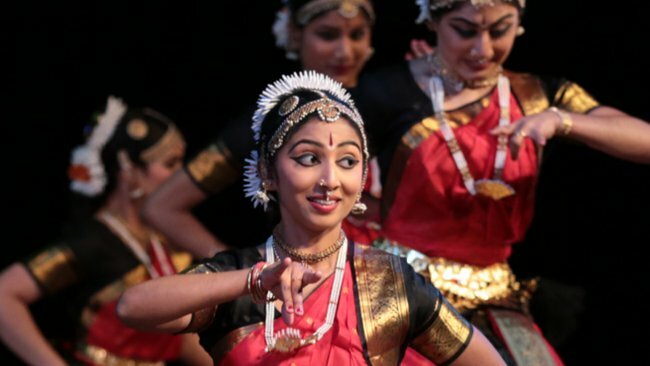 In keeping with this, Bharatam dancers regularly present this cherished art at various forums including corporate diversity events, creative workshops, cultural events, school districts, universities, and community outreach programs in greater Chicago. Bharatam dancers have also been invited to perform at the Indian Consulate General state functions as well as City of Chicago forums. To this end, Bharatam and its students are well-recognized ambassadors of our rich culture.